If lower courts, over the course of a few years, systematically gut an area of our law and Constitution with completely illegitimate rulings, and finally, after five years, the Supreme Court walks back one of their rulings while explicitly preserving the foundation of their civil disobedience against the law, is that even a victory? A headline on Tuesday heralded (or decried) a “Trump victory on immigration detention” at the Supreme Court. In fact, this has nothing to do with Trump; the case at hand was one of the many ways California district judges and the Ninth Circuit impeded even the Obama administration from deporting the worst of the worst. In Nielsen v. Preap, the Supreme Court reversed a Ninth Circuit decision preventing ICE from detaining criminal aliens without bond hearings who were released by sanctuary cities for a period of time before ICE recaptured them. After allowing countless violent criminal aliens to go unapprehended and commit an unknown number of avoidable crimes for almost five years, the Supreme Court finally slapped down this nonsense. 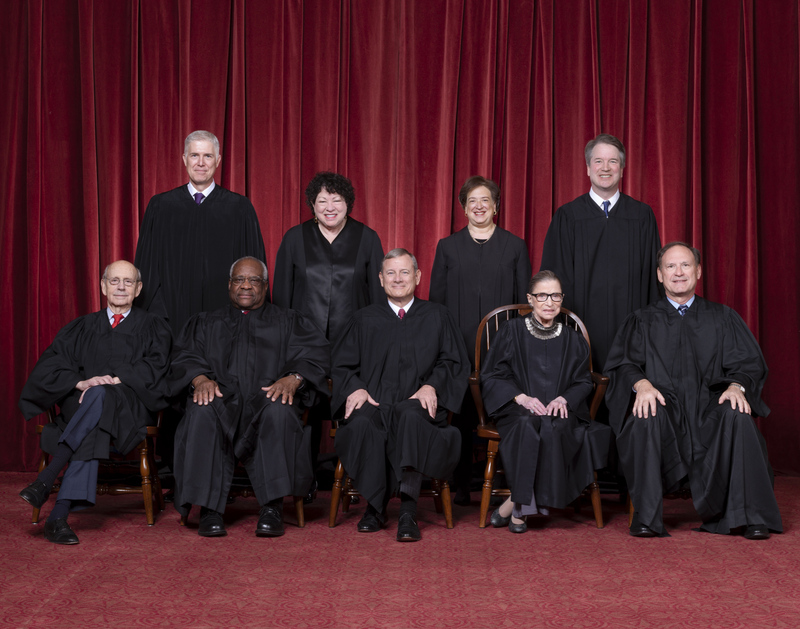 The bad news is that the five justices in the majority just foreclosed only one of the many avenues the Left has to block deportations and violate our sovereignty in just one step of the ever-growing deportation process. As the lower courts and the legal profession continue to engage in civil disobedience against our immigration laws, the Supreme Court, in the Preap decision, implicitly blessed almost all of the other lawsuits in similar but slightly different cases by explicitly greenlighting judicial jurisdiction to hear these cases to begin with. Clarence Thomas, who was joined by Gorsuch in opposing this rationale, made it clear that current law bars the courts from hearing all litigation against the deportation procedures at this step in the process. Thus, the difference between the concurring opinion of Thomas and Gorsuch and the majority opinion of the other three Republican appointees is akin to the difference between a surgeon slicing out 100 percent of a tumor and slicing out only part of a tumor, which, as anyone knows, is all the difference. Read the resr of the story HERE.